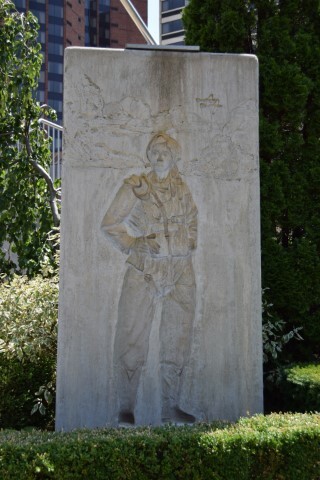 ​RAF/RCAF Monument featuring three World War II scale model aircraft. 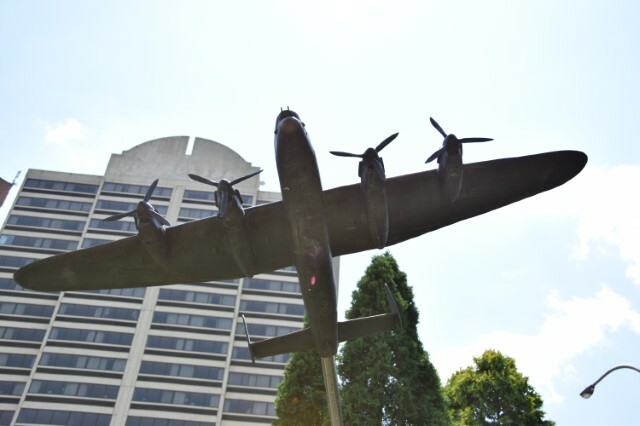 Created by local sculptor Mark Williams, the monument includes etched monuments each featuring a one of the major planes from World War II: a Hurricane, a Spitfire and a Lancaster. 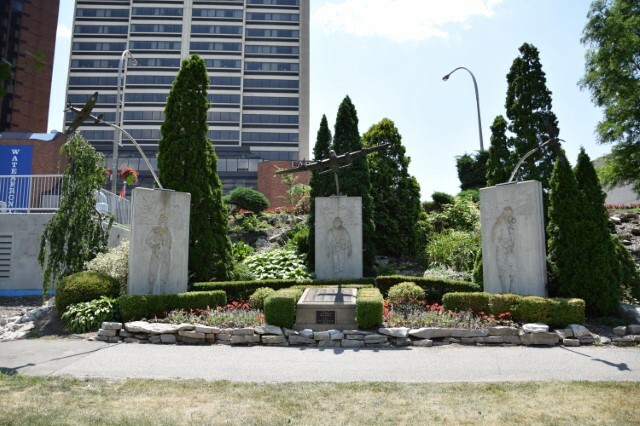 The original Lancaster plaque honouring veterans of World War II which was formerly located in Jackson Park has been moved to Dieppe Gardens.